Client chooses stand and house type. MDV applies for finance on behalf of the client. On finance approval MDV consult with the client on the loan details. Attorneys will contact client to sign transfer and bond documents. On stand registration into client’s name, construction on client’s house commences. On completion MDV will schedule a formal handover. Three month warranty for pipe leaks and electrical problems. One year warranty on geyser and stove (suppliers warranty). 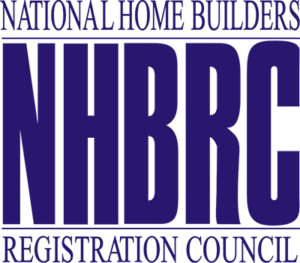 We are registered with the National Home Builders Registration Council. Registration with the NHBRC provides a five year structural warranty. 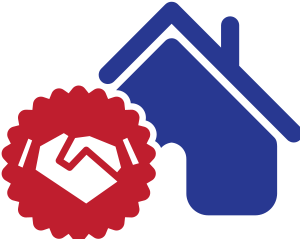 Registration with the NHBRC provides a one year warranty for roof leaks. Email us and we’ll phone you.